Pioneer has introduced a USB Type-C Series set for enhancing the performance of the MacBook Pro or new-generation computers with only such ports. 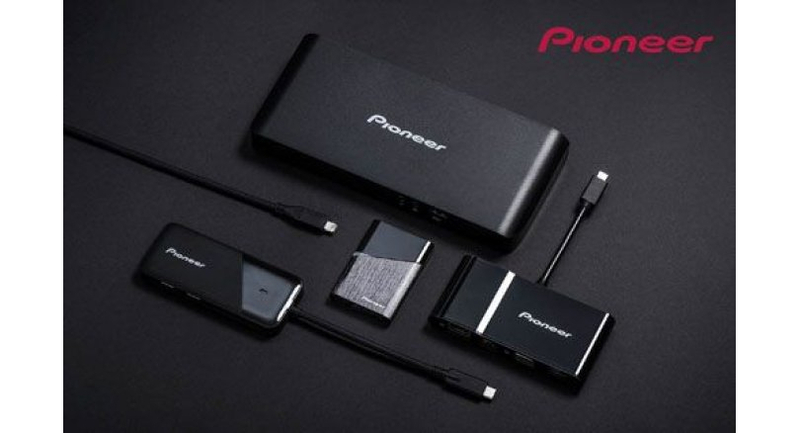 The Pioneer Peripheral set has a docking station, a multiple-port adapter and an external SSD drive. The docking station adds more I/O ports and provides dual-screen support. The adapter adds more USB ports and an SD card reader and provides a 4K HDMI port. The SSD external drive adds 120GB of extra storage. The whole set sells for Bt12,520. 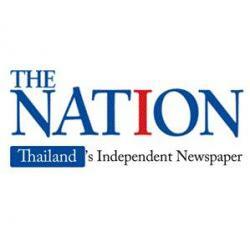 The Thai-built and highly affordable Beyond Curve smartphone boasts a 5.5-inch 18:9 Full View display with 1,280×720-pixel resolution, a front 8MP camera and dual 8MP rear cameras. You get 2GB of RAM and 16GB of storage on Android 7.0 OS and a 2,200mAh battery. It’s yours for Bt3,490. 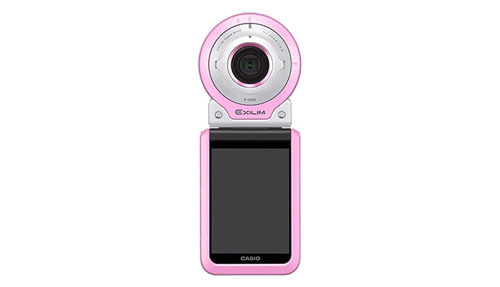 Casio’s Exilim EXFR100L digital camera allows for outstanding selfies in Makeup Mode, which renders complexions brighter and smoother. Makeup Vivid mode boosts the colour for selfies taken against gorgeous backdrops. You can see how you’d look with longer legs and the controller with its own display can be detached from the lens unit for remote shots. 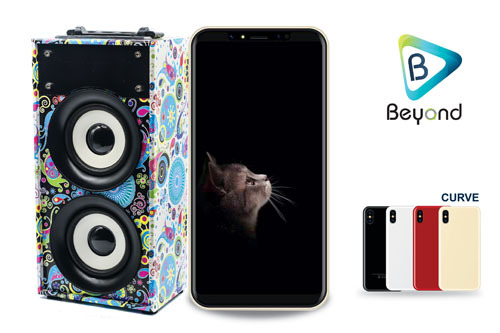 Packing 10.2-megapixel resolution, it’s in stores for Bt15,990. 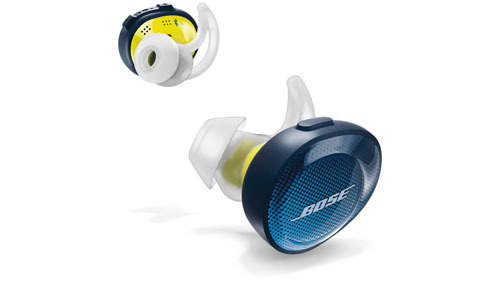 SoundSport Free true wireless earphones from Bose have no cord between the earbuds, adding to the comfort. They’re sweat-proof for workouts, you get five hours of battery life and the carrying case can charge the buds twice for a total 15 hours of juice on the go. Get them from Asavasopon for Bt11,000. 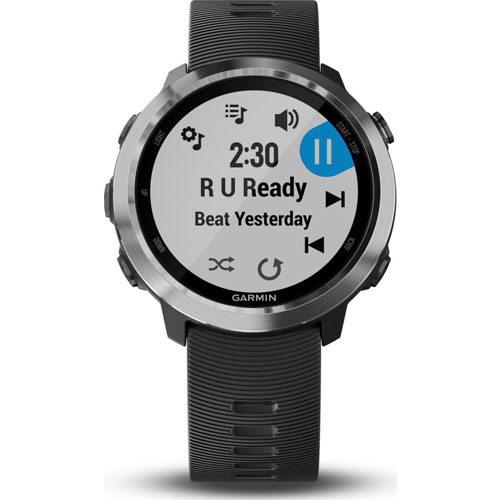 Next time you run, wear Garmin’s Forerunner 645 Music GPS watch and you’ll be listening to music and paying bills online with ease. It’s got room for 500 songs and just needs Bluetooth headphones to enjoy them. 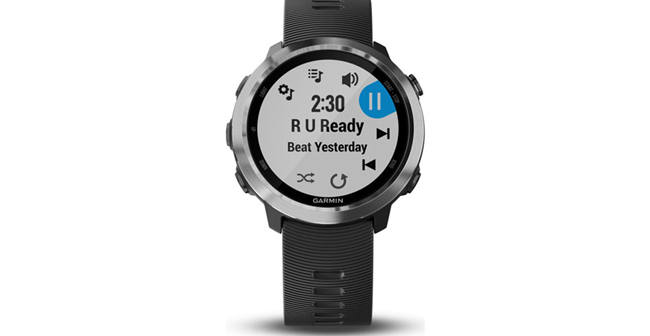 Sync tunes from streaming services for offline listening and use Garmin Pay contactless payment for shopping. The going price is Bt16,990.